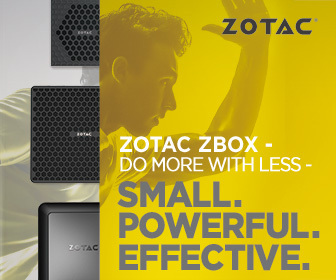 ZOTAC Technology, a global manufacturer of innovation, is thrilled to announce a fight worth fighting for. The $100K USD ZOTAC CUP Fight For Charity LOL Tournament will peak at COMPUTEX Taiwan, making the third return of the ZOTAC eSports tournament to be held and hosted at the international tradeshow. A total Grand Finals prize pool of $100,000 USD is up for grabs and will go towards select Charities to push forward those in need. “It is a pleasure to come back to COMPUTEX to host the ZOTAC CUP esports Tournament and also give back toward an amazing cause. With so many participating gamers on ZOTAC CUP worldwide, it is an honor to give back to Charities focusing on Technology, Gaming, and eSports to enable and push those in need with a path forward,” said Chinny Chuang, ZOTAC Global Director of Marketing.